2016 marks the second "cross-border" award-giving at Szczecin European Film Festival by the jury of the Landesverband. The jury will choose one Polish film from both contests - the European Competition and the Polish Competition. The prize consists of a stone on an engraved plaque. 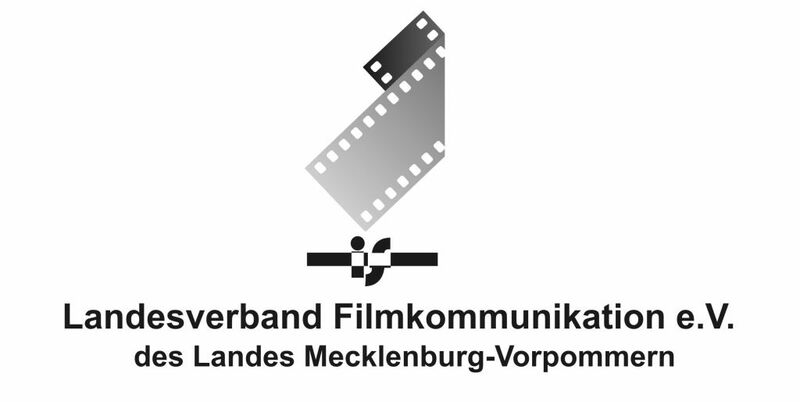 What makes the film prize special is that upon receiving it, the winner and their film are going to tour through cinemas of Mecklenburg-Vorpommern. During the tour, the film will be presented and discussed in moderated open discussions with the director. 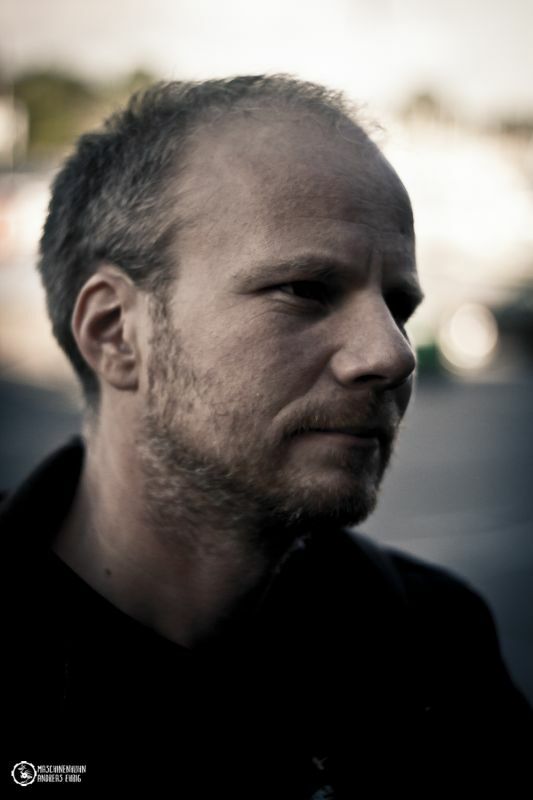 The idea of the award is to bring cinema professionals and the audience together. 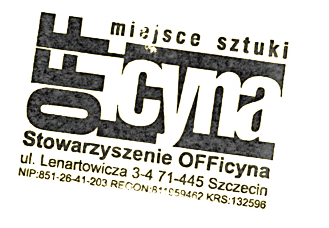 The awarding of the film prize at SEFF ‘16 is meant to support the cross-border film exchange, in particular the screening of Polish films in cinemas of our region and creating the opportunity for dialogue between filmmakers in the cultural regions of Mecklenburg-Vorpommern and Western Pomerania/Szczecin.